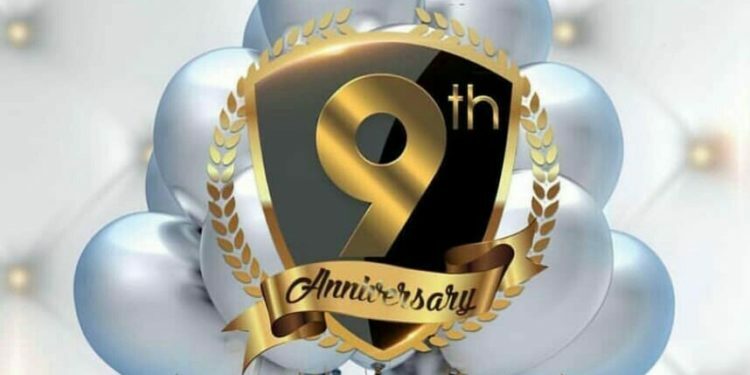 Popular Lagos based radio station, the Beat 99.9 FM is celebrating its 9th year today. The English speaking radio station which is centered on music, information and the Nigerian entertainment industry, started broadcasting on 9 September 2009. It also features an internet radio service and Beat TV. 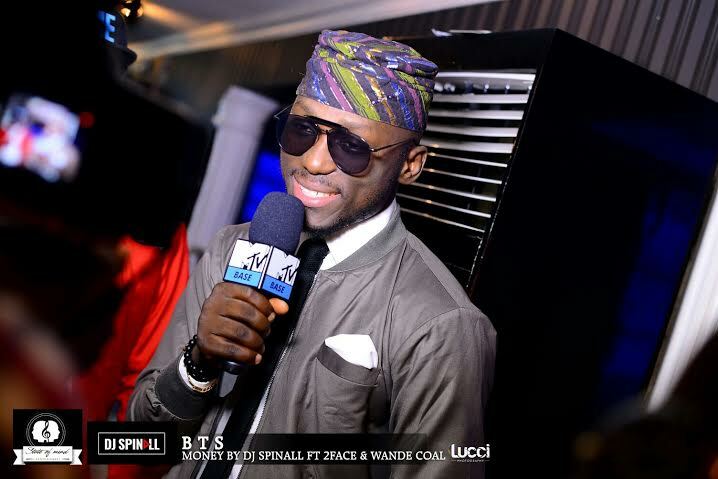 Beat FM was the first African radio station to get verified on Twitter. 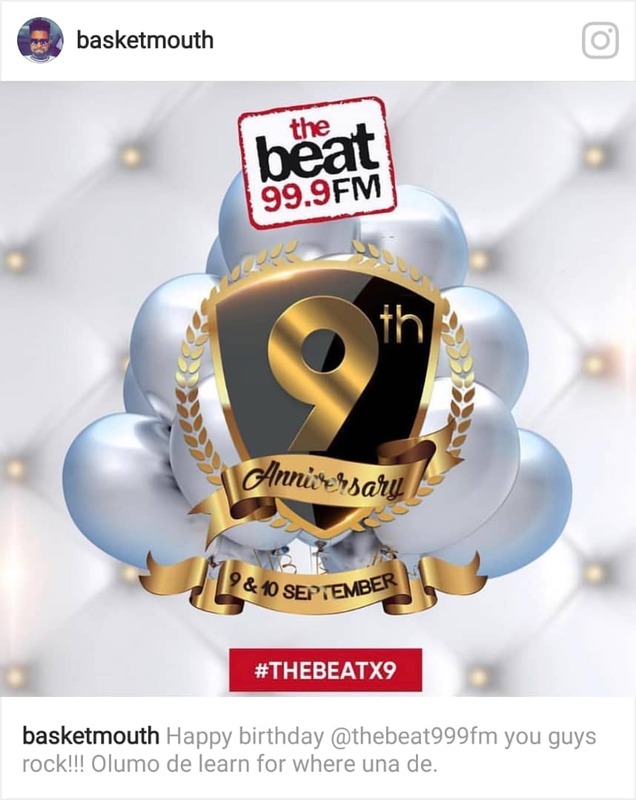 On Air Personalities of The Beat 99.9 FM include Toolz, Gbemi Olateru Olagbegi, Douglas Jekan, Osi Dirisu, Simi Adejumo, Maria Okanrende, Chris the Razor, Dami Elebe and Olisa Adibua.